Why Your SEO Customers Need Blog Automation Tools! One of the best ways to generate SEO for improving page rank is with a blog that is regularly and frequently updated. Active blogs keep a brand relevant through the continued release of quality information. Yet accomplishing this can be a bit difficult unless a company considers automated article posting. Blog automation may be the perfect solution; it is helpful for companies that need to post often and also need to streamline the process. This can be easily accomplished by using the right blog automation software, allowing most any business to experience the benefits offered by post automation. Even though the main focus of blog automation software is to simplify the scheduling and posting of articles, this software does much more. Software such as SiteSuperCharger facilitates the entire SEO process, from the selection of the best keywords to use in content creation to monitoring site analytics to help create the best marketing plans. 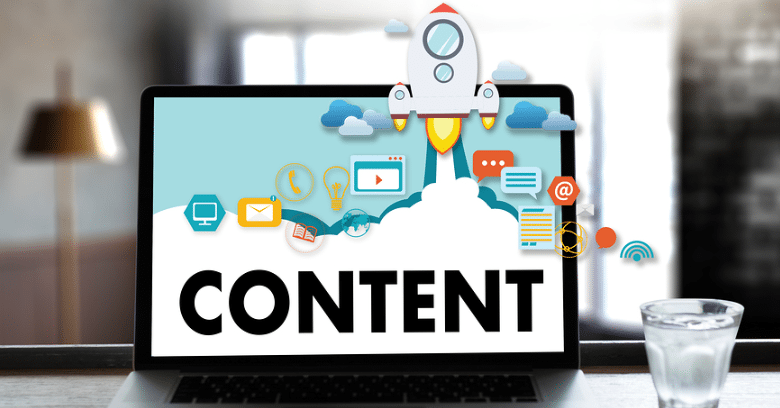 It takes many of the tasks involved in article posting and marketing, then streamlines them to reduce the time and effort necessary to achieve high levels of SEO with these websites. 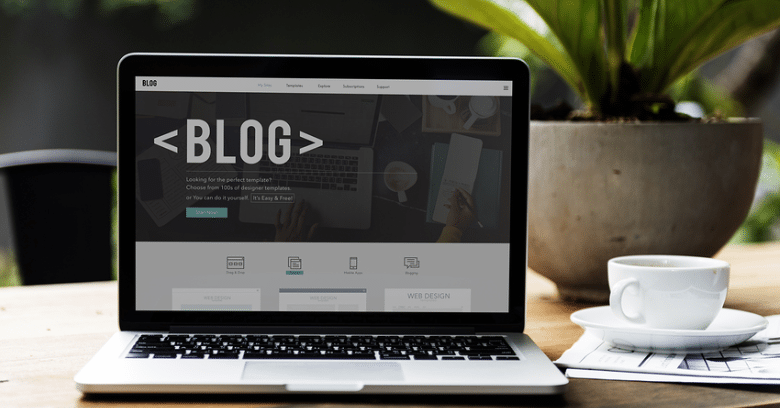 Although it may not be right for all businesses, those who properly implement blog automation into their marketing plan will see a great benefit. Most significantly, automated article posting drastically reduces the time needed to keep relevant, quality content flowing to a blog. This provides the advantages of greater cost-effectiveness and higher SEO. There is also more time available for doing other tasks, including site auditing, improving content, and keeping up with website maintenance. Automation is usually faster and less expensive than manually performing most SEO tasks. In addition, automation software can include additional tools to improve and simplify keyword selection, content creation, and the article posting process. Blog automation software like SiteSuperCharger is designed with one main goal in mind: to turn many manual SEO tasks into a simpler process performed with one application. While these tasks can always be done individually, marketers lose precious time and companies spend more on manual SEO. Some more specialized tasks may require a manual approach; however, for companies looking to maximize their marketing dollars, blog automation can achieve that. Manual blog posting and management is extremely work-intensive for larger websites and may require the ability to use advanced SEO methods to achieve best optimization results. This could involve the skills of numerous SEO experts, adding to the time and cost. Manual blog management slows down the process of site auditing and monitoring SEO changes to determine effectiveness. By using one main application to track and control everything, both marketers and companies can experience the many advantages that automation tools provide. A blog is an essential tool that every company needs as part of its SEO marketing plan. Getting the most from this site requires skilled management and carefully scheduled updates. By using quality blog automation software like SiteSuperCharger, automated article posting and many other SEO tasks have never been easier. Blog automation makes business blogging much more effective, generating greater SEO in the process! Need Great Blog Automation Software? Talk To The SEO Experts At SiteSuperCharger! 2018 Blog Writing – Matching User Intent Is Critical! 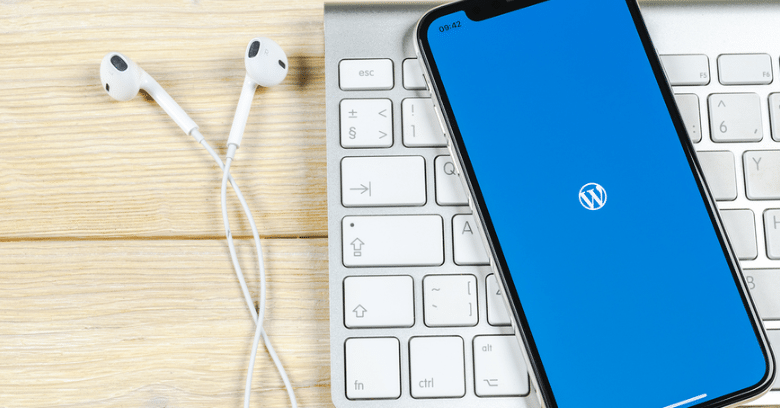 7 Great Reasons To Write Your Blogs on WordPress! By The Way – Why Do I Really Need A Blog?